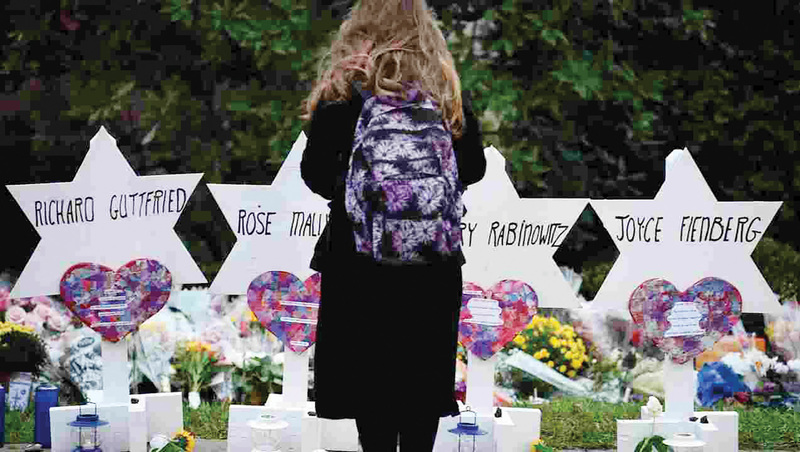 The daughter-in-law of a Pittsburgh shooting victim launches community initiative to invite two non-Jews to the seder. Fienberg’s goal is to have the leaders of at least 1,000 participating seders — home seders and communal seders — invite a pair of non-Jewish guests. Several hundred seder leaders across the U.S. and Canada had signed on by early this week, she says. Most participants, she says, were from members of the non-Orthodox community; for cultural and halachic reasons, many Orthodox Jews are reluctant to invite a non-Jew to their seder. 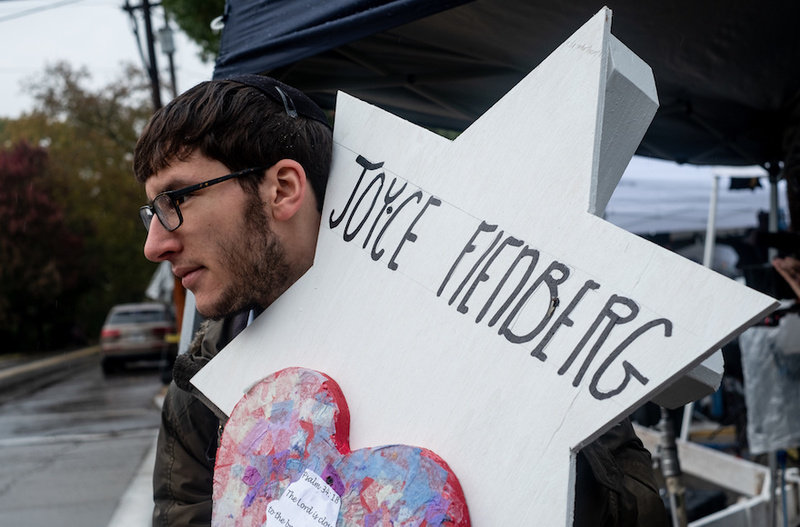 Fienberg says her late mother-in-law, whose husband died in 2016, frequently invited guests — “friends, neighbors, co-workers and international students” — from outside the Jewish community to Shabbat and holiday meals. 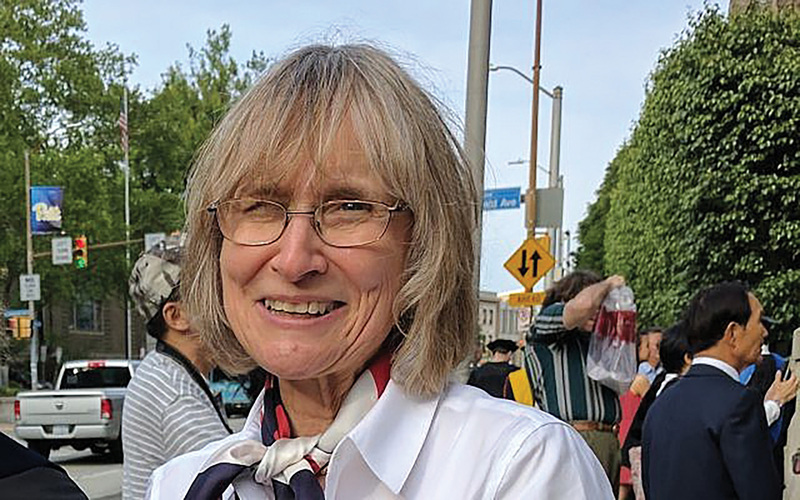 Joyce Fienberg, a Toronto native, a retired researcher at the University of Pittsburgh, was an active worshipper and volunteer at Tree of Life in recent years. Fienberg’s partners in “2 for Seder” are Pittsburgh’s Jewish Community Center and the city’s Jewish Federation, the American Jewish Committee, Hadassah, the Anti-Defamation League, and several synagogues and Jewish organizations in this country and Canada.